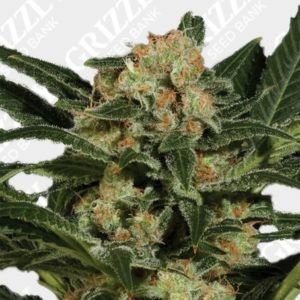 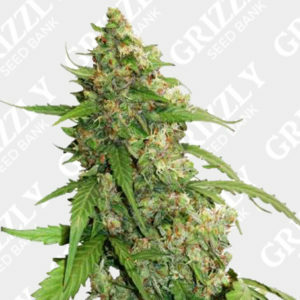 Zkittlez Auto Feminized Seeds are a great Indica-dominant hybrid. 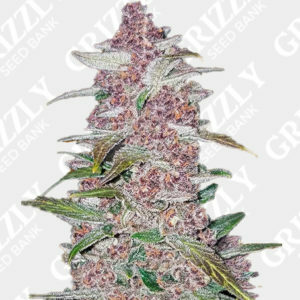 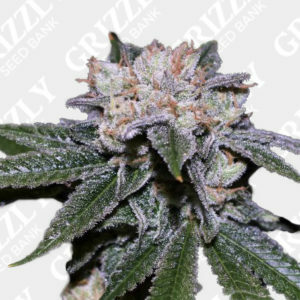 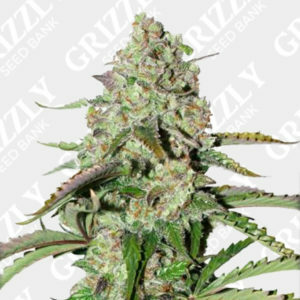 A combination of FastBuds Zkittlez and Ruderalis has created one of the most sought after strains on the market in automatic form. 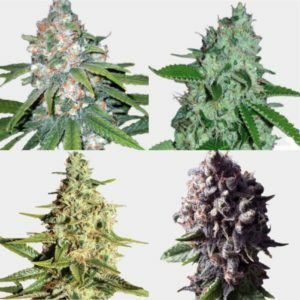 In addition to great structure this genetic has a good distance between internodes, creating room for the exceptionally large colas to form. 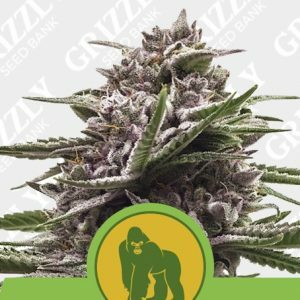 Great productivity throughout, leaving the canopy coated with trichomes. 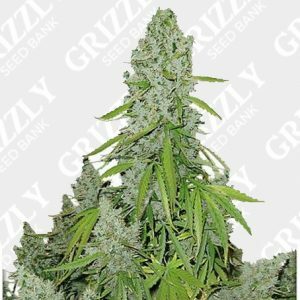 According to FastBuds this genetic requires a heavier feeding schedule as well as early doses of cal/mag. 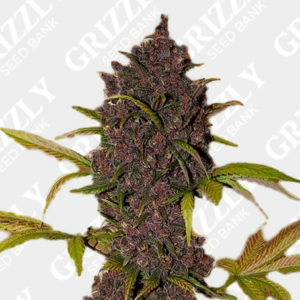 A very versatile genetic, great both indoors and outside, with a short flower period and yields 350g/m2. 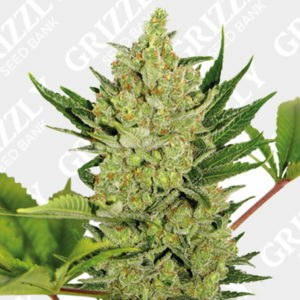 Zkittlez Auto Feminized Seeds are a great Indica-dominant hybrid. 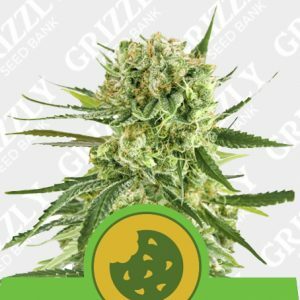 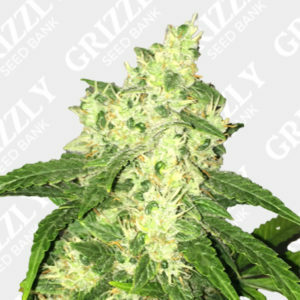 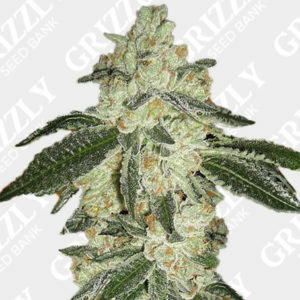 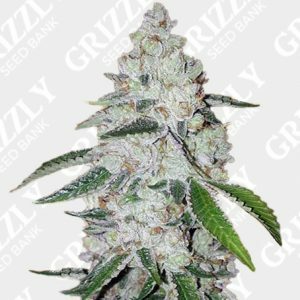 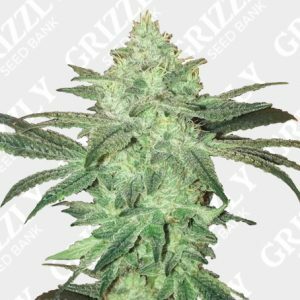 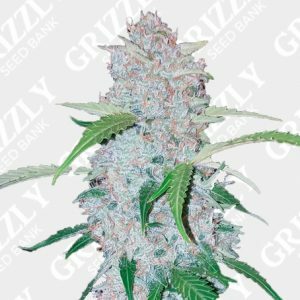 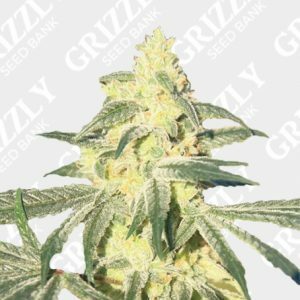 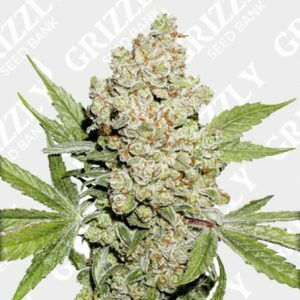 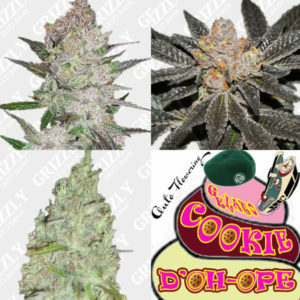 A combination of FastBuds Zkittlez and Ruderalis has brought one of the most sought after strains to the market in automatic form. 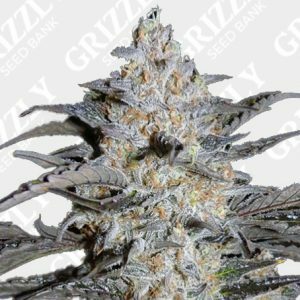 In Addition to great structure this genetic has a good distance between internodes creating room for the exceptionally large colas to form. 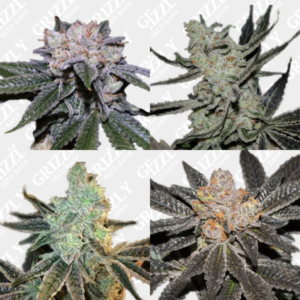 Great productivity throughout leaving the canopy coupled with trichomes. 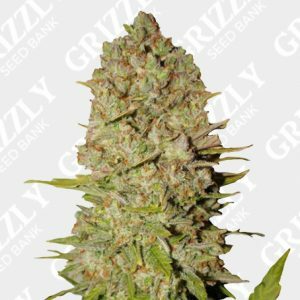 According to FastBuds this genetic requires a heavier feeding schedule as well as an early doses of cal/mag. 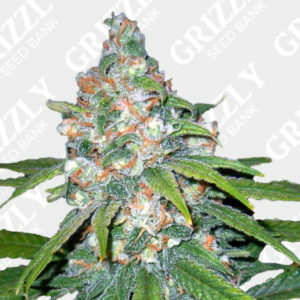 Also a very versatile genetic, great both indoors and outside combined with a short flower period and yields 350g/m2.